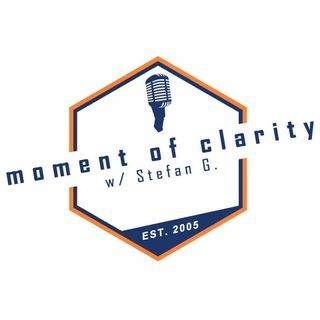 Moment of Clarity with Stefan and Yaffee 5-22-18. On this show they talk about the role of acceptance in Christianity. Are we as accepting to others as we should be? Or is it possible that Christians have already accepted too much from American culture and society?